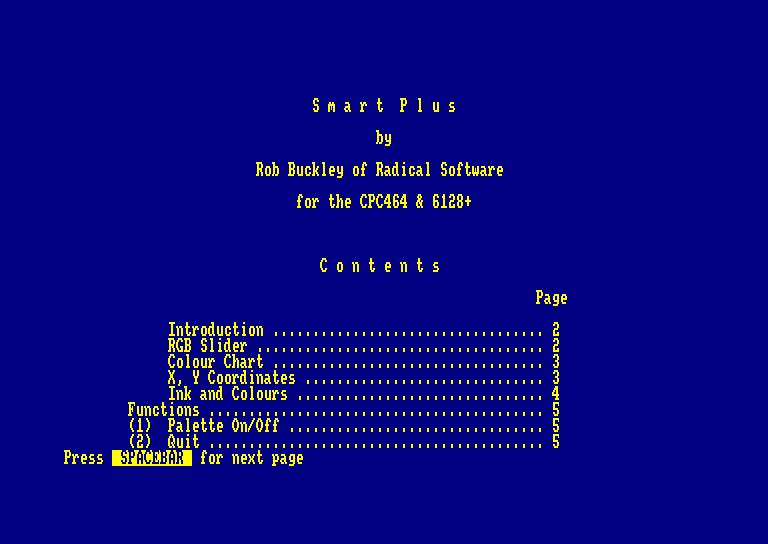 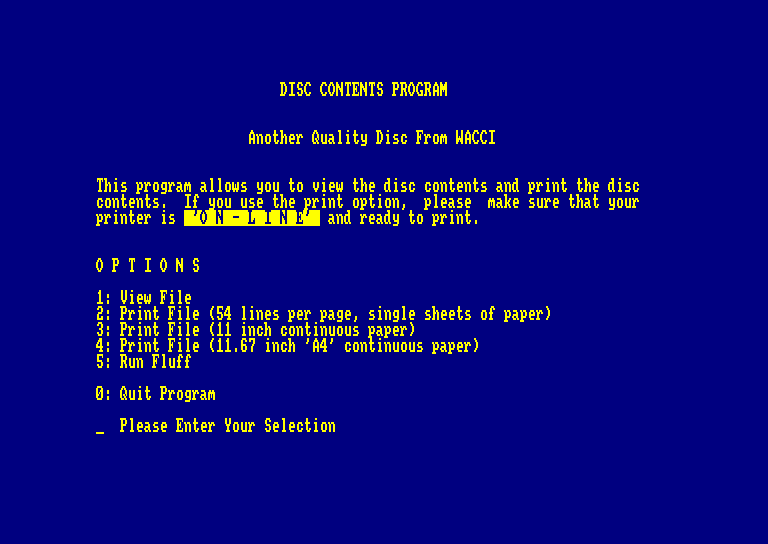 "Smart Plus", Is a excellent art programme and comes complete with the manual on disc. 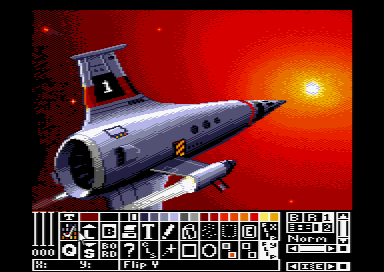 There is also a demo of the Animation function called ANIMATE (which may cause offence). 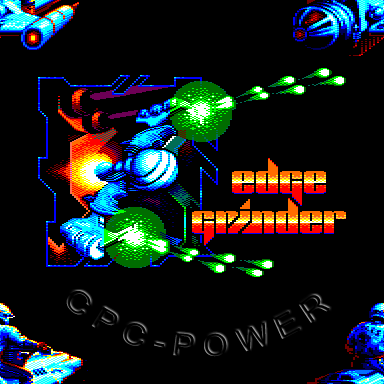 SPRMAK.BAS, Make sprite data for your own proggys. 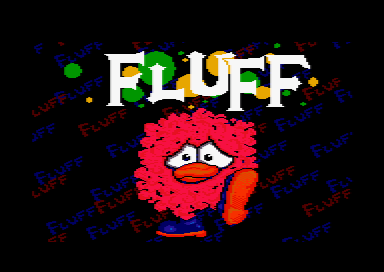 "Fluff", This game is a bit like Sonic.